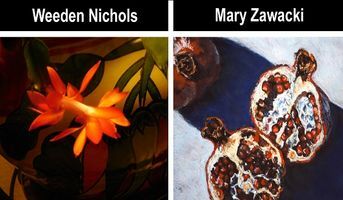 The Mesilla Valley Fine Arts Gallery will feature two artists during the month of February, Mary Zawacki and Weeden Nichols. 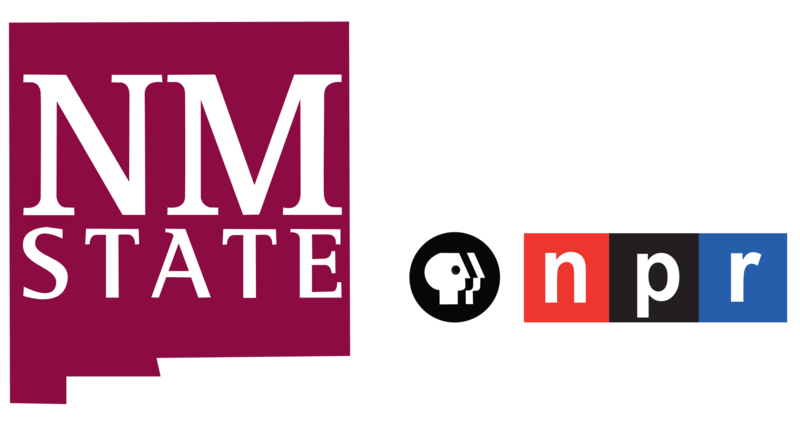 Mary moved to Las Cruces from Los Angeles after a 20-year career as a graphic designer in the movie industry. She currently teaches art classes in Las Cruces. Weeded first learned photography in the military in 1964. He became delighted with composition, color and the inherent possibilities of cropping. He is particularly delighted by panoramic formats.